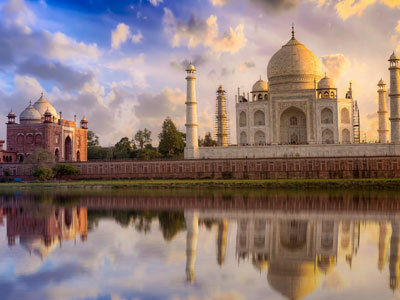 Step back in time and discover the glory of Indian's Mughal Empire on this private day tour to Agra from New Delhi by Superfast Express Train. 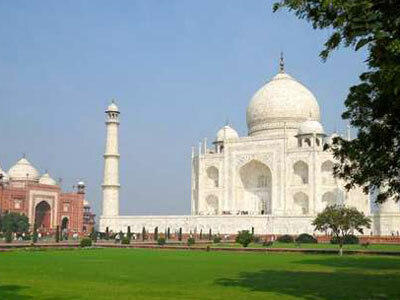 Visit India’s world famous Taj Mahal and Agra Fort. 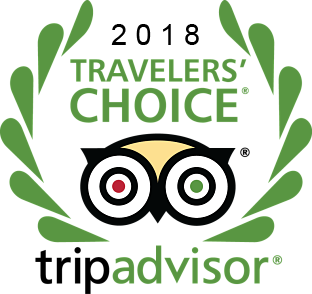 Your own private guide will ensure that you get an in-depth experience of these emblematic structures. 7am - Picked up from your desired location in Delhi and be driven to the Hazrat Nizamuddin railway station where you will board your superfast train depart at 8:10am to Agra, the city of the Taj Mahal. Enjoy the countryside as your train takes you to the Agra Cantonment railway station. Your guide will meet you at 9:50am the Agra train station’s exit gate. From the station, you will transfer to a local 4 or 5 star hotel where you can use the wash rooms to freshen up. 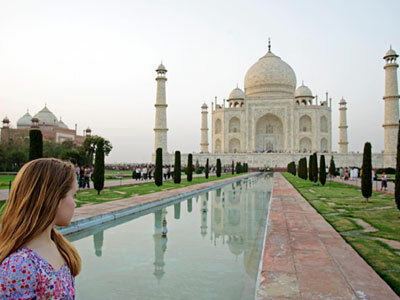 You will start your sightseeing with a visit to the Taj Mahal (a UNESCO World Heritage Site). 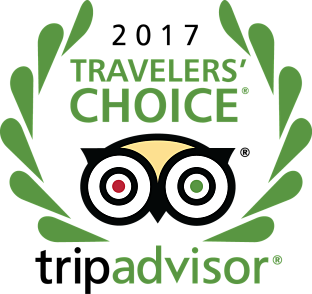 After exploring the mausoleum with your professional tour guide, you will be provided with lunch at a local, air-conditioned restaurant. After lunch, you will transfer to Agra Fort (another UNESCO World Heritage Site). Explore this red sandstone fort, as well as the courtyards, mosques, and private chambers. In the afternoon, after your visit to Agra Fort, enjoy some time in the Agra market to shop. Browse through wonderful handicrafts made of marble and softstone inlay, as well as embroidery, leatherware, brassware, carpets and jewelry. At approximately 5pm, after your memorable day, you will be transferred back to the Agra Cantonment railway station where you will catch your train back to Delhi. 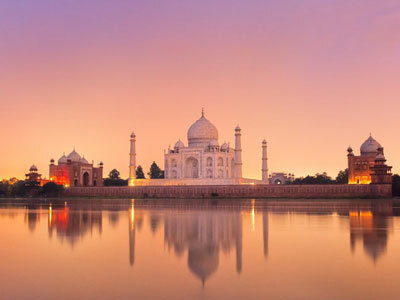 A driver will meet you at the train station in New Delhi when your train arrives at approximately 7:30pm to transport you to either the airport or your hotel.